Say goodbye to your monotonous & stressful commute. The invention of the bicycle has had an enormous impact on society, both in terms of culture and in advancing modern industrial methods; the recent addition and growth in popularity of electric assistance is the perfect enhancement. The problems of hills, fitness levels, health or even the simple inconvenience of arriving at work sweaty used to get in the way of enjoying a bike ride. The electric motor solves all of that. Electric bikes give you freedom. Freedom from sitting in traffic and driving the same gridlocked route to work every day. Freedom to go where you need, when you need, taking the route you choose with VIP parking on arrival at your destination. With new fuel taxes being introduced all the time and the cost of fuel constantly on the rise there's never been a better time to switch to a bike. The latest e-bike technology makes riding an absolute dream. Boltra has you sorted with some of the best commuter e-bikes in the market on very reasonable, all-inclusive monthly subscriptions. Another big reason to ditch your car and jump on an e-bike is climate change. One of the best ways that we as individuals can combat climate change is to reduce the burning of fossil fuels for transport. Unlike fossil fuel cars electric bikes don't create localised pollution, so making the smart decision to ride one basically means you're an environmental super hero. Cities experience higher levels of air pollution due to the thousands of cars on the roads each day. In fact the average car produces 271 grams of CO2 emissions per km whereas an electric bike only produces 22 grams of CO2 per km, more than ten times less than a car! Switching to an electric bike for even one day a week can have a significant impact on reducing CO2 emissions. Oh and let's return to sweat, normally a cyclist's constant companion, however on an e-bike cycling literally becomes no sweat! Interested? 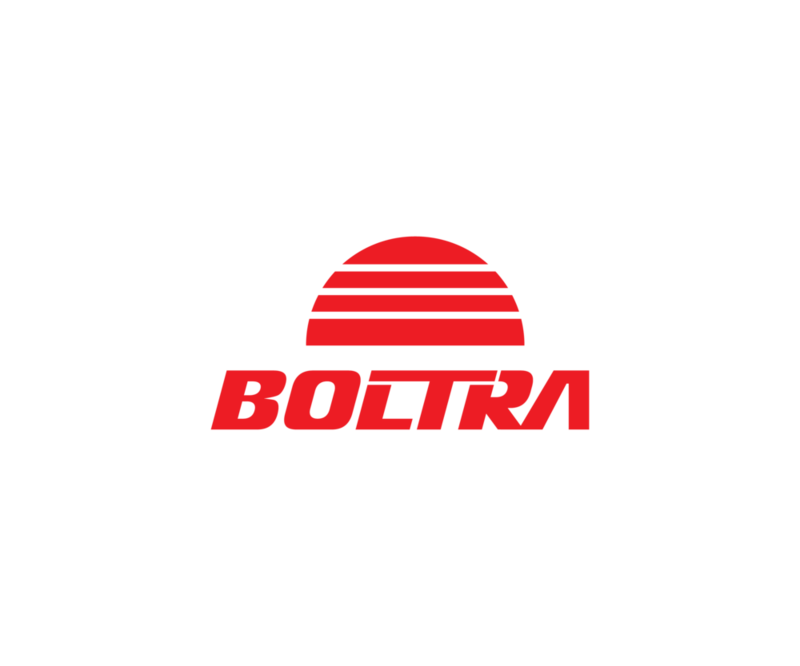 Well, its pretty convenient that you can sign up for a monthly subscription with Boltra and find out for yourself.